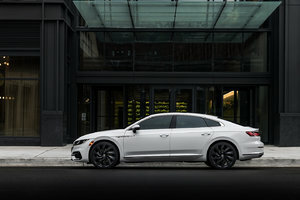 There is no shortage of sport utility vehicles on the market right now. Indeed, almost all manufacturers offer a compact SUV to their customers. 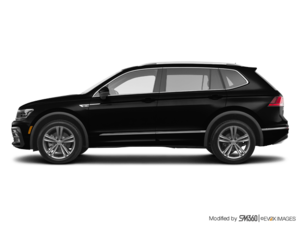 Among the many options on the market are the 2019 Volkswagen Tiguan and the Mazda CX-5. If we’re comparing these two SUVs, it is because they propose according to the experts a dynamic and sporty road behaviour as well as a level of surprising and unsuspected refinement which compares very well. Essentially, the Volkswagen Tiguan and the 2019 Mazda CX-5 are two compact SUVs for those who want to have fun driving their SUVs. That said, the Tiguan has the advantage when it comes to looking at versatility and performance. Let’s take a closer look. The Volkswagen Tiguan offers its owners a more spacious interior than the Mazda CX-5 at almost every level. Indeed, the Tiguan offers about 1,065 liters of space in the trunk while the CX-5 offers less than 1,000. It's not a huge difference, but it exists, and we notice it. 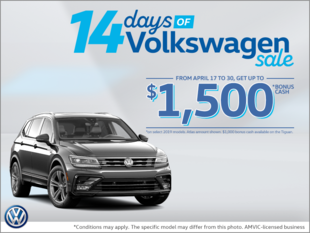 If you have an active lifestyle that pushes you to carry several items in the trunk, you might want to take a look at the Volkswagen compact SUV. There is also the possibility of having three rows of seats in the new Tiguan, a possibility not found in the CX-5. The Tiguan is actually one of the few SUVs to offer three rows of seats in its segment. Under the hood, the Tiguan features a standard 2.0-liter turbocharged four-cylinder engine that is paired with an eight-speed automatic transmission. This engine has 184 horsepower, which is a bit less than the 2.5-liter CX-5 (187 horsepower and 186 lb-ft of torque), but the torque of the Tiguan is much higher at 221 pound-feet. 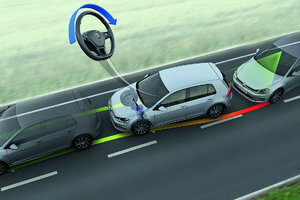 In addition, this torque is available at very low RPMs which means the Tiguan feels faster than the CX-5. 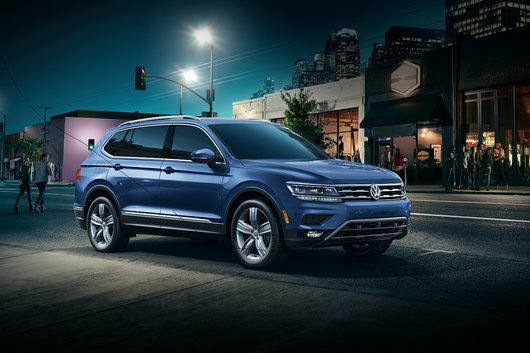 To learn more about the new 2019 Volkswagen Tiguan, contact us today at South Center Volkswagen.